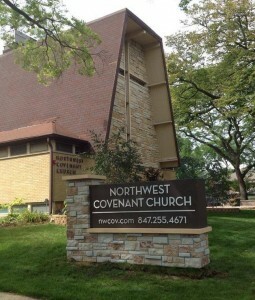 This past Sunday we had the opportunity to visit our home church, Northwest Covenant Church in Mt. Prospect, IL. 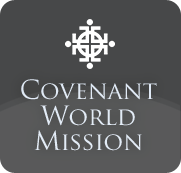 Northwest Covenant is where we attended ever since we got married and moved to Chicago in 2002 up until we moved to Ecuador in 2010. NWCC is also where Joel was a pastor for a short while as well as the church that we took the mission trip with to Ecuador in which we received our call to Ecuador. It was wonderful to be back with them for both worship services on Sunday morning, worshiping in our familiar home and seeing and reconnecting with so many friends. It was a busy morning for us as we were having Esther dedicated in our church home in the States as well as we lighted the advent candle and also gave a short update on what all is happening with us. To top things off, they also held a special dinner for us that evening. There were 60 some people who came out and not just those from Northwest but also some from our supporting churches at DeerGrove Covenant (Palatine, IL) and Church of the Good Shepherd in Joliet, IL. It was a great day!! !